Every so often you will come across a comparison of drunk driving to trying the same action while sleep deprived. This usually is surprising to spectators when the lack of sleep is shown to be as bad as consuming a lot of alcohol. Although developers tend to be comfortable drinking and drinking alcohol, they are far more known for long hours and lack of sleep. 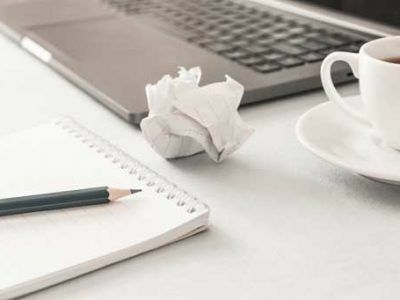 It is hard to believe many readers have not heard of the Agile approach to development. This methodology is a hot approach, and all of the players are in demand. 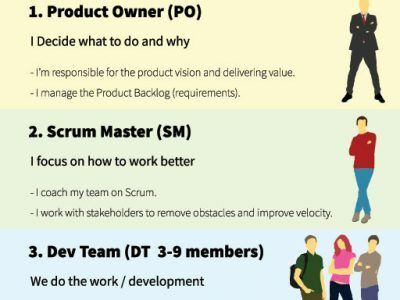 Of these roles, the most in-demand appears to be the scrum master. The challenge in filling this role is often figuring out what sort of skills are best for it. Is it a technical role? A manager?